I have a Batchelor of Music degree (1st class hons), a Postgradute Diploma in Advanced Performance (RNCM) and a Professional Graduate Certificate in Education – and I’ve been teaching piano in Manchester since 2004. At the heart of my teaching is a desire to enthuse my pupils about making music. I love exploring special ways to spark their imagination and help them achieve their very best. My goal is to help my students to become independent musical thinkers as well as skillful, confident performers. I believe that good teaching puts the pupil right at the centre. Each of my pupils has a carefully-planned and well-balanced curriculum. They enjoy the journey. I’m continuing to learn new things as a teacher, and my ideas have evolved to embrace a more holistic style of teaching. 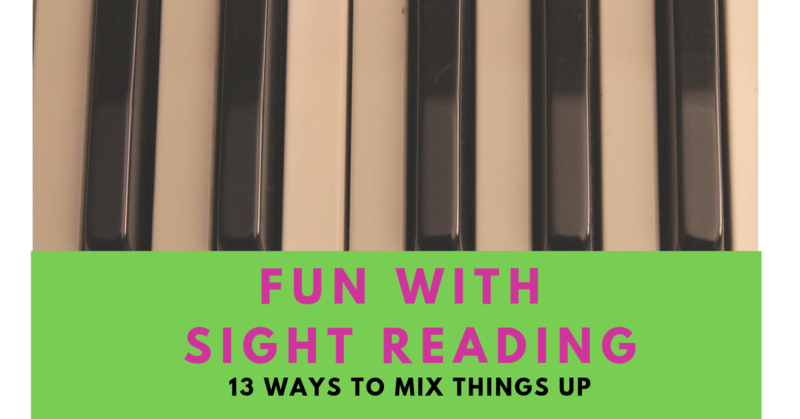 I incorporate more natural learning methods including rote, improvisation, solfa/Kodaly, and Dalcroze-inspired movement activities. I am particularly inspired by teaching beginner children, and love exploring fun, creative ways to teach this age-group. A highly experienced educator, Angela has taught in a range of settings, from Early Years through to Higher Education. She studied music at the University of Leeds and the Saxion Conservatorium in the Netherlands, gaining a first class honours degree. After receiving a prestigious Allcart Award from the Worshipful Company of Musicians, Angela specialised in piano accompaniment at the Royal Northern College of Music, where she won several prizes and awards for accompaniment and chamber music. In 2012, she went on to complete a PGCE with the University of Huddersfield. 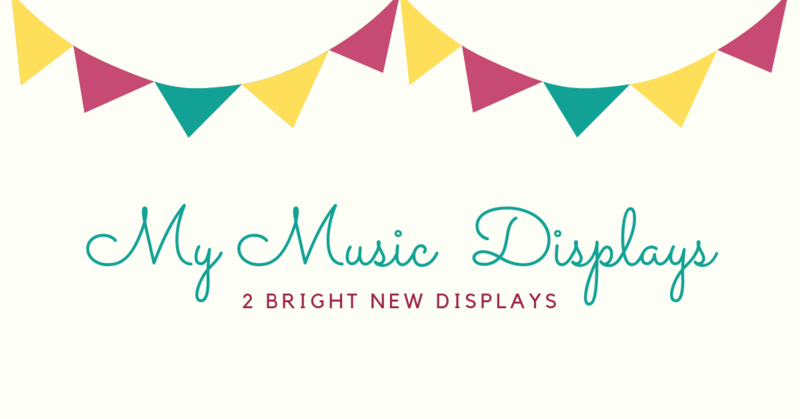 Angela has been a staff pianist and Senior Lecturer in Music at Leeds College of Music. Active as a freelance pianist, she performs around the region, including several concerto soloist appearances. 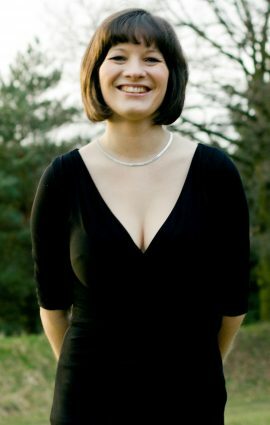 She has broadcast on BBC Radio 4 with her clarinet and piano duo, Aquilon. 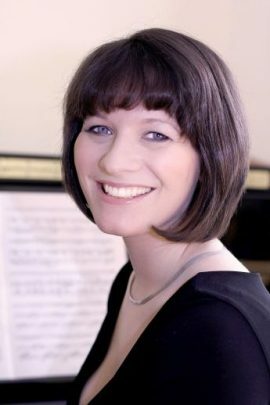 Angela is the rehearsal pianist for Oldham Choral Society, regularly performs for the Music Magic concert series in Didsbury, and is an organist at Emmanuel Church, Didsbury. 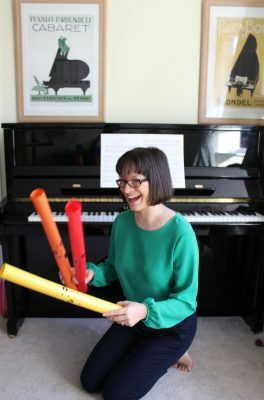 She currently teaches piano at Manchester High School for Girls, The Manchester Grammar School and West Didsbury CE Primary School alongside her private teaching studio. 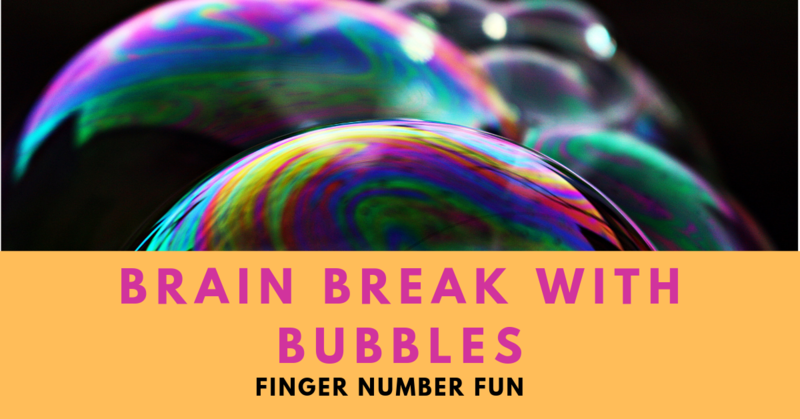 Take a look at my facebook page to see how we make learning fresh and fun with activities, games and challenges.